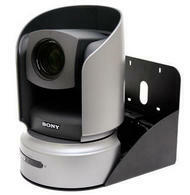 The IN-Wall Enclosure for the Sony BRC-H700 is designed and sized to fit the entire PTZ camera system including the camera, EZIM and dongle to enable the use of Cat. 5 cabling. 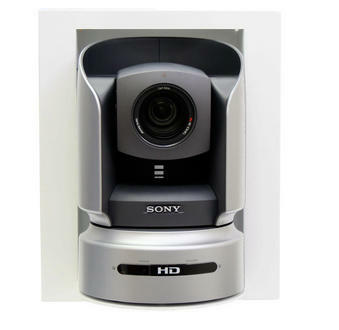 Each system consists of an in-wall mounting box and face frame - both powder coated white, but can be painted to match any décor. 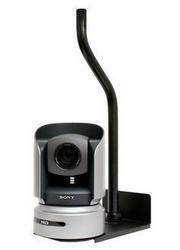 Sony BRC-H700 PTZ Camera High Definition 3CCD Pan/Tilt/Zoom Camera.